Umbrellas PowerPoint templates, backgrounds Presentation slides, PPT Themes and Graphics. Visually striking Umbrella PowerPoint templates and themes to be used across the presentation topics like holidays, vacation, travel, travelling, lifestyle and many others. 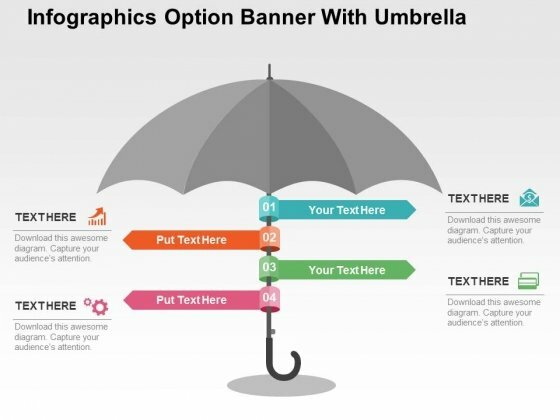 We also have a selection of free umbrella PowerPoint templates in our free section. Umbrella templates are unique and creative business diagrams to help you lay out your creative business strategy in front of the management. Add color to your slides with colorful umbrellas and use the corners of the umbrella to illustrate each bullet point. 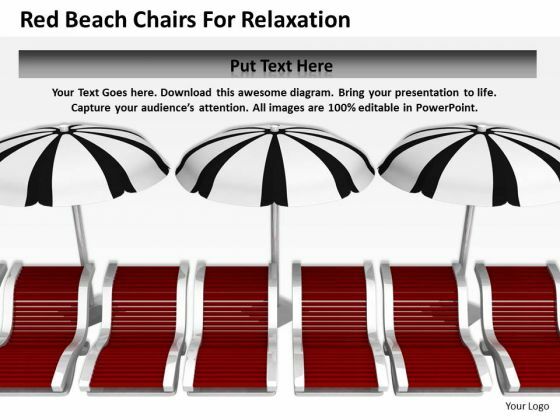 If you are making a presentation on vacation or tourism, a 3D man or couple relaxing under umbrella shade on a beach is a great diagram to add fun to your slides. All presentation templates on SlideGeeks are 100% editable so that you can adjust your data and content effortlessly.